Scholastic Trade, 1985. Paperback. Very Good. 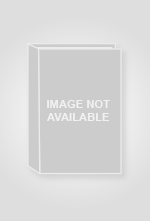 Disclaimer:A copy that has been read, but remains in excellent condition. Pages are intact and are not marred by notes or highlighting, but may contain a neat previous owner name. The spine remains undamaged. At ThriftBooks, our motto is: Read More, Spend Less.Dust jacket quality is not guaranteed. Scholastic Inc., 1985. 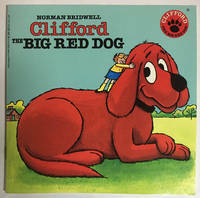 Clifford, the big red dog. Some wear on cover, taped damaged spot, good cond. . Soft Cover. Good. U.S.A.: Scholastic Trade, 1985. A very good picturecover softcover. Has some creasing, and chippping at the spine.. Softcover. Very Good. Scholastic Trade. Used - Very Good. Very Good condition. Scholastic Trade. Used - Good. Good condition. Slightly dampstained.